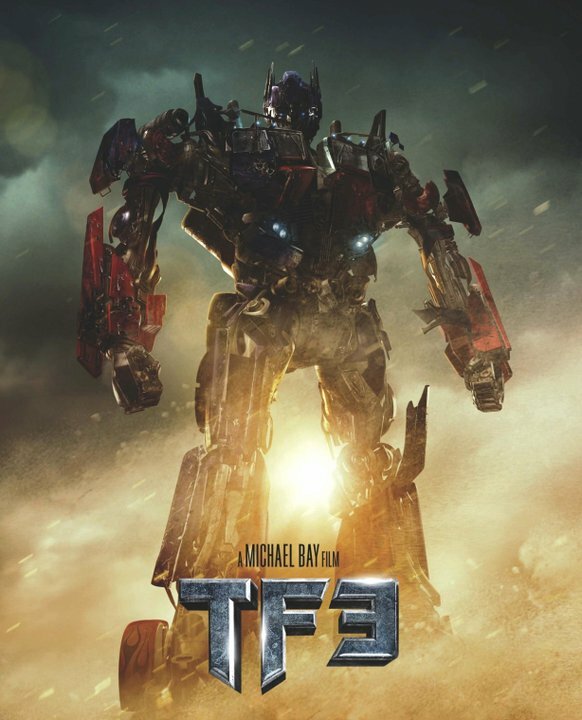 This poster is titled: TF3, this poster was created before the Transformers 3 official title became as: The Dark Of The Moon. It is just a recycled image of Optimus Prime from the two previous movies, nothing new, this is not a new CGI, at least it doesn’t seem to be. There is anything new in this design regarding Optimus new trailer.